Be thankful for what you have & you will end up having MORE. If you concentrate on what you don’t have & you will never have enough. 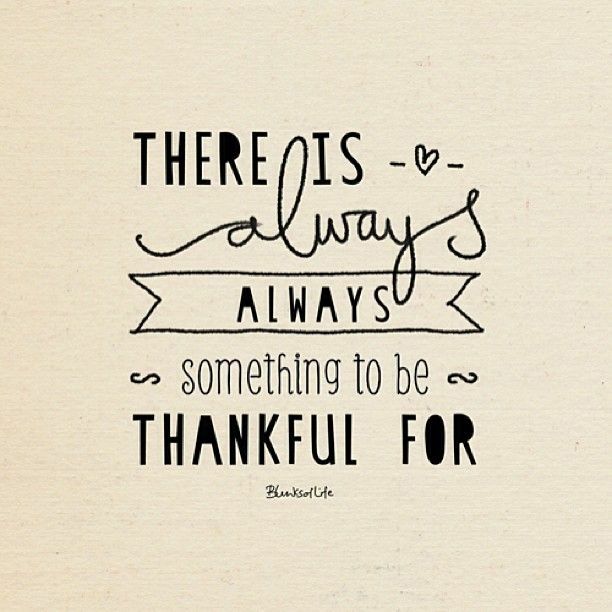 So even in the darkest of days, I challenge you to find 1 thing that you feel thankful for. Do this daily to keep yourself grounded, full of faith, positive thoughts & to free yourself from any struggles that you’re facing.